Steel and plastics are the main by-products of the electrical and electronic waste process at KMK. De-polluted, baled large household appliances. Magnetic separation from light Iron. 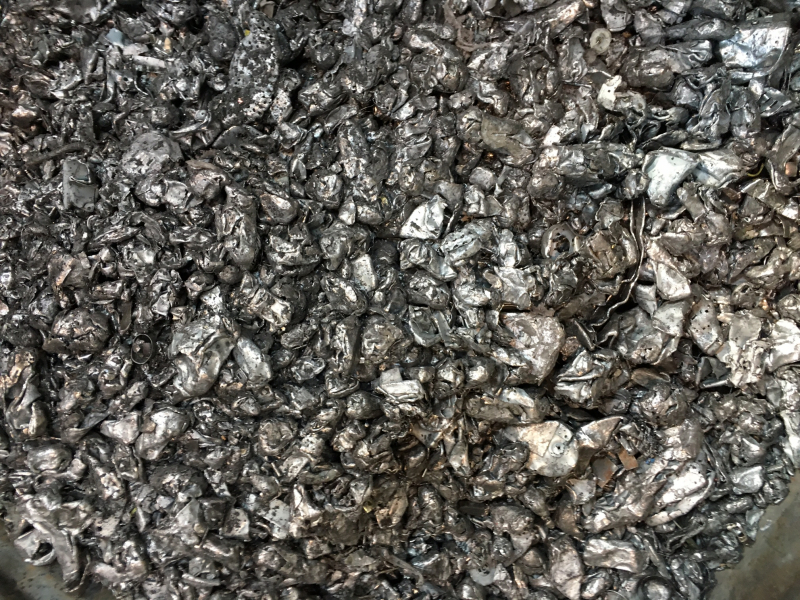 Commercial frag and turnings from shredding and milling. For further information or current pricing, please contact us!